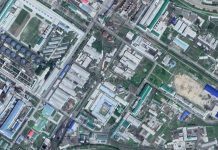 The Samsu Power Plant, a hydroelectric power station located in Ryanggang Province, is failing to provide sufficient levels of electricity to nearby areas, leading to frustration among local residents, sources in North Korea report. Kim Jong Un’s New Year’s Address placed an emphasis on hydroelectric power to resolve the country’s chronic electricity issues, but parts of the existing hydroelectric infrastructure are failing to perform. 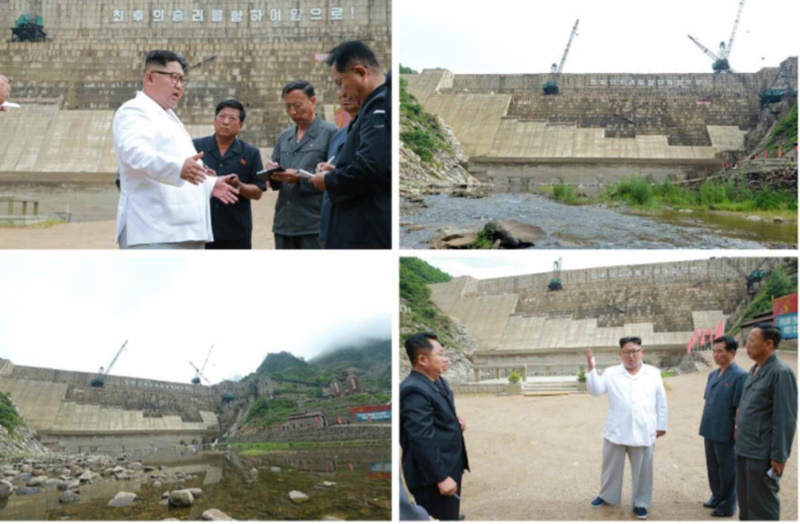 The outcome is fomenting concerns over whether the construction of new hydroelectric power plants will resolve the fundamental issues facing North Korea’s lack of electricity. The power plant was built in 2007, but operations were halted in 2014 due to leaks in the dam. Repairs were made but the leaks are still a common occurrence five years later, while the plant is failing to produce much electricity at all. 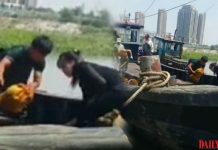 Hyesan and the greater Ryanggang Province area continuously face electricity supply disruptions, which impact local companies and factories in the area. 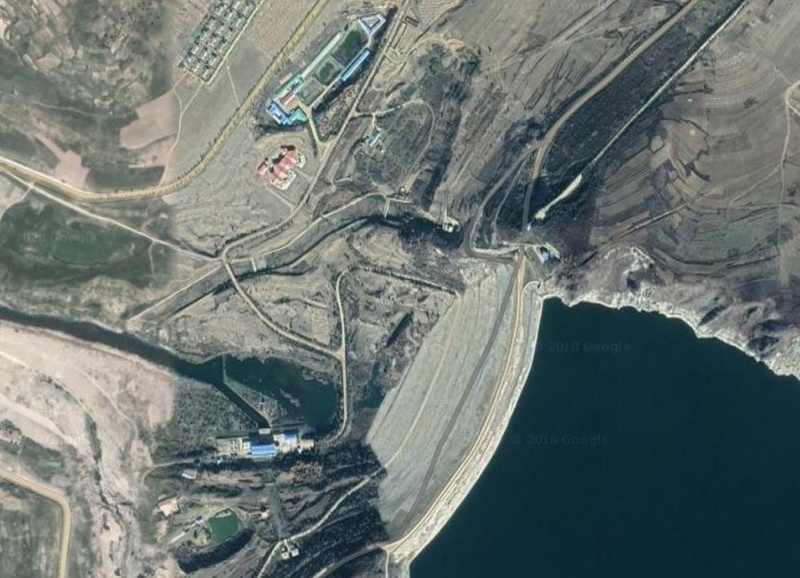 “There’s not much electricity, so people are calling on the designers and builders of the dam to be punished via legal action,” said a separate source in Ryanggang Province. The Samsu Power Plant has problems with its poor construction, but its location is also deemed by some to be suboptimal for producing hydroelectricity. Samsu County, which is located in Hyesan on the Kaema Plateau, is renowned for its lack of rain. Rainfall in December 2018 reached just 9.8 mm, while average temperatures dropped to -13 degrees Celsius (with the lowest recorded being -21.4 degrees and the highest being 2.2 degrees). Meanwhile, the Orangchon Power Plant mentioned in Kim Jong Un’s New Year’s Address is being constructed with massive investments in human and material resources, and is being touted by the regime as a panacea to North Korea’s electricity problems. Workers’ Party of Korea (WPK) organ Rodong Sinmun reported on January 23 that party officials and workers from North Hamgyong Province along with officials from the Provincial Party Committee’s Propaganda and Agitation Department, Chongjin Metal Construction Cooperative Enterprise, as well as workers from the Musan Mining Construction Enterprise, Eunjung Construction Enterprise, Kimchaek Construction Enterprise, and other workplaces are participating in the construction of the new power plant. 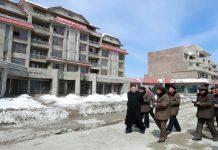 Kim Jong Un criticized officials for failing to finish the construction of the Orangchon Power Plant over the past 30 years since construction began in 1981 under Kim Il Sung’s orders. He then ordered measures be taken to complete the project.